13 wrong way driver deaths on San Diego freeways caused Cal Trans to change their off-ramp signs. 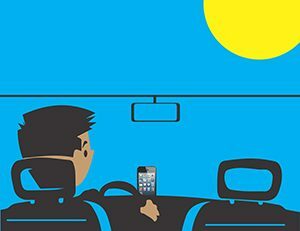 If you live in San Diego and go to weekend functions where alcohol is served, or if you are visiting San Diego and are taking in the sights, you need to know that the police will be looking for DUI drivers, lawyers warn! If you drink, make sure you have a designated San Diego driver or Taxi/Uber service. 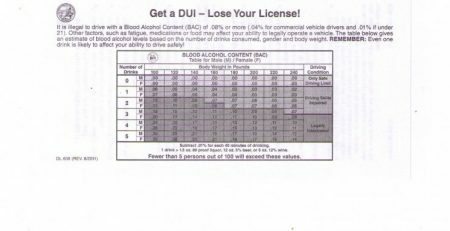 If you do not follow 1 or 2, read How to Minimize the Risk of a California DUI Conviction. The San Diego Sheriff’s Department wants to remind everyone to do the responsible thing and not drink and drive any weekend or holiday season. Make sure you are .07% BAC or less. Welcome to the”Avoid-a-DUI” or Drive Sober or Get Pulled Over campaign as local Sheriff’s deputies staged extra San Diego DUI patrols at the end of last year. The goal of these patrols was to locate San Diego DUI drivers before they hurt or kill someone. Less folks were arrested this year so does that mean there were actually fewer DUI drivers in San Diego? Mardi Gras, Super Bowl (e.g. 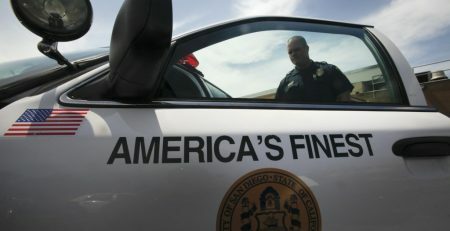 Poway), Valentine’s Day, St. Patrick’s Day and Memorial Day expect San Diego DUI patrols to be up. 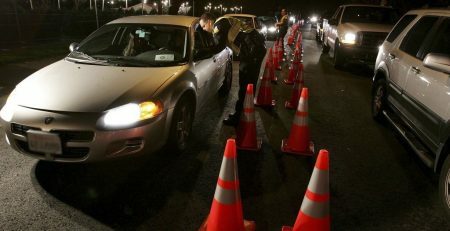 For example, from Thanksgiving to Christmas and New Year’s, San Diego deputies set up DUI checkpoints in Sheriff’s contract cities to get drivers that are under the influence of drugs or alcohol off our roadways. San Diego county DUI checkpoint locations are regularly posted by the San Diego County DUI Law Center here and are generally staged between 8:00 p.m. and 3:00 a.m. in these areas and cities. 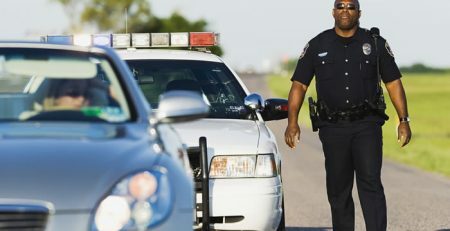 A 24/7 San Diego DUI defense attorney consultation is another free service here. 1,400+ drivers have been arrested for DUI by the Sheriff’s Department in 2015. San Diego DUI deputies arrested 1,610 people for driving under the influence of drugs or alcohol (DUI) in 2014. The Sheriff’s Department works all year long to protect the community from impaired drivers. • Plan a safe way home before the festivities start. • Before drinking, designate a sober driver and leave your car keys where you later will be sleeping. • If you’re impaired, use a taxi, call a sober friend or family member or use public transportation including buses and trains. There’s also something called Tipsy Tow, sponsored by AAA. 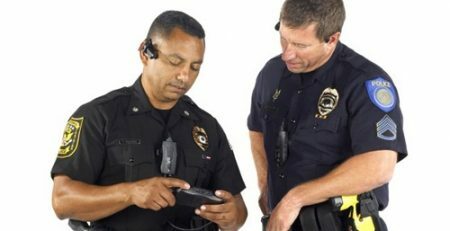 View a San Diego Sheriff’s Department public safety video on the dangers and high $15,000+ price of a DUI here.